For those of you who own a smartphone compatible Toyota, there is an app made by Pioneer Electronics that is a lot like the AppRadio app. It's called AppMenu and it brings together functions like Calendar, Photos and third-party applications to your car's dashboard. AppMenu has been available for quite a while in the App Store for iOS users only. The interface is very AppRadio-esque. Although compatible apps are far and few between it is a free option for Toyota car owners who have the manufacturer enabled app feature in their vehicles. 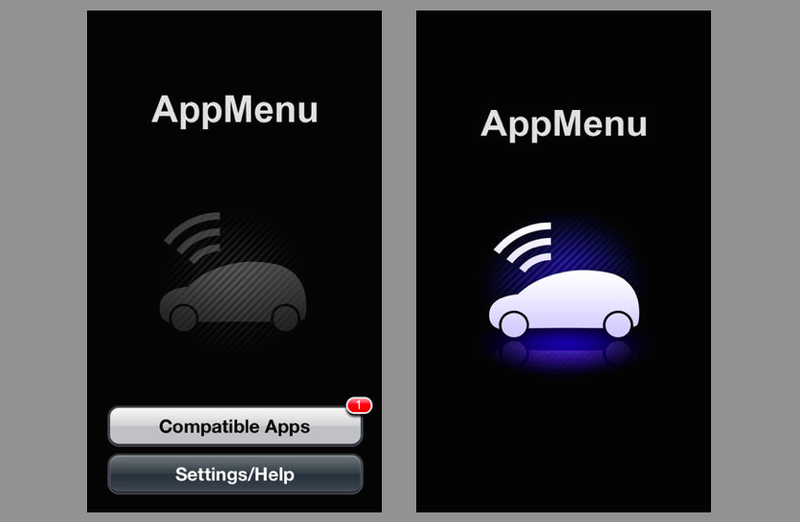 EC Touch for AppRadio, which is quite a popular AppRadio compatible app, has recently been updated to add support for AppMenu. With EC Touch users can use many other services in their dashboard like YouTube, Spotify, SoundCloud, Maps and social networks like Facebook and Twitter. Read our EC Touch posts for more details by clicking this link. You can download AppMenu from the App Store today. The latest version of EC Touch with AppMenu support is also available for download.